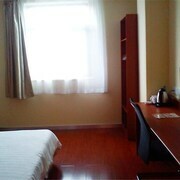 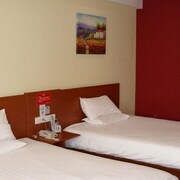 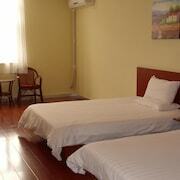 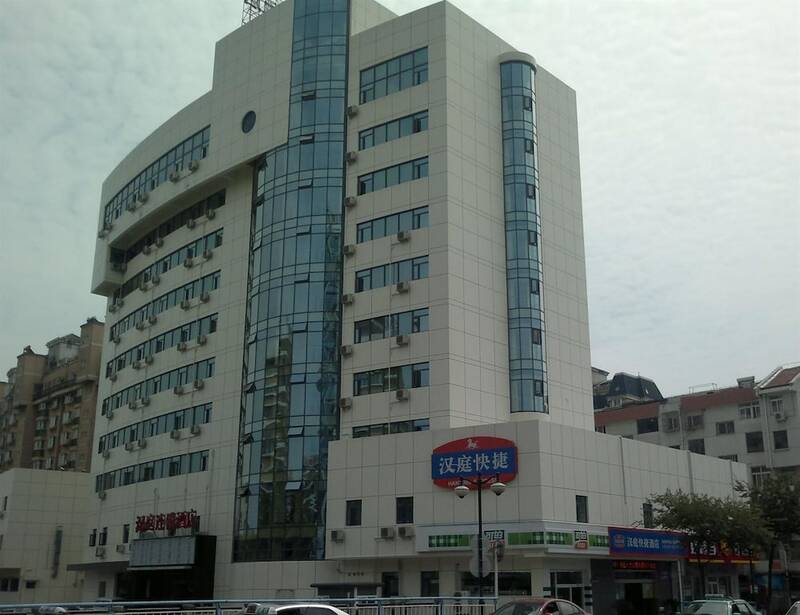 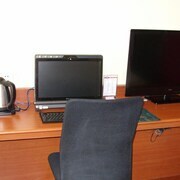 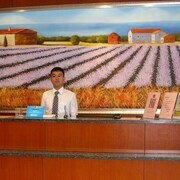 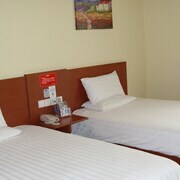 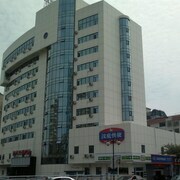 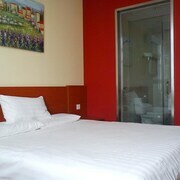 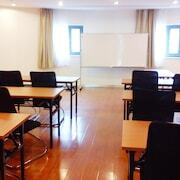 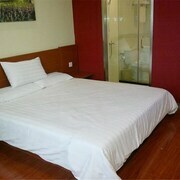 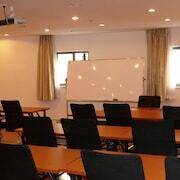 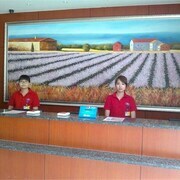 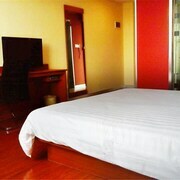 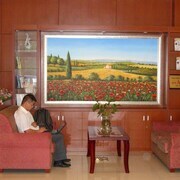 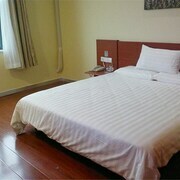 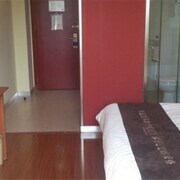 Located in Tianning, this hotel is within 1 mi (2 km) of Tianning Temple and Tianning Tower. 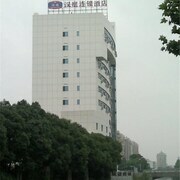 Dongpo Park is 1.7 mi (2.8 km) away. 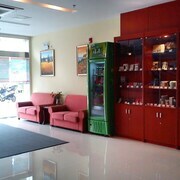 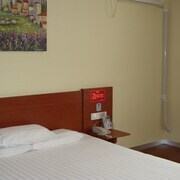 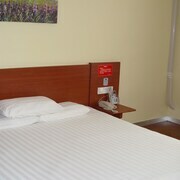 This hotel features free self parking and free WiFi in public areas.